The newly-registered Brexit Party backed by Nigel Farage could run “all sorts of highly professional people” if the Tories fail to deliver. The new political force — which the Conservative-supporting Daily Telegraph reportscould poach thousands of members from Britain’s governing party — was officially signed off by the Electoral Commission Friday. The body, which is the national gatekeeper for access to elections, giving assent means the new party will be able to challenge national elections this year. 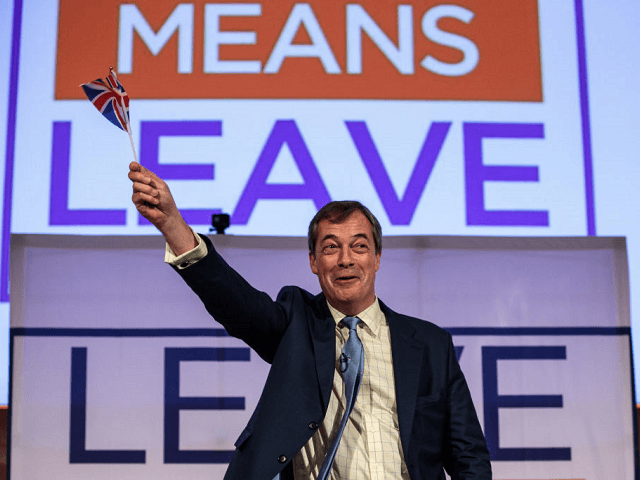 Brexit architect Nigel Farage has said that Brussels bureaucrats are “scared” of a no-deal, clean Brexit in face of a eurozone recession.